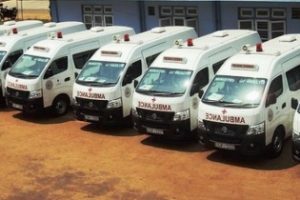 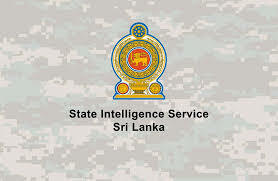 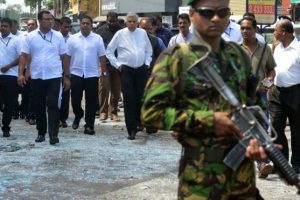 Sri Lanka Parliament Wednesday afternoon approved the implementing Emergency Regulations in the country for a month. 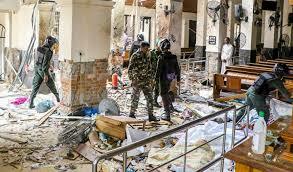 A female was among nine suicide bombers involved in the Easter Sunday attacks, investigators have found. 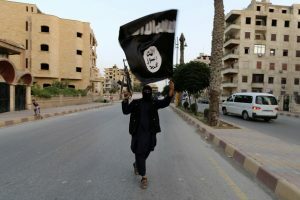 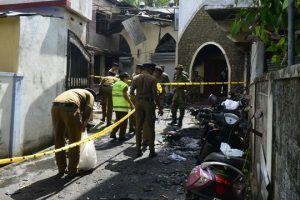 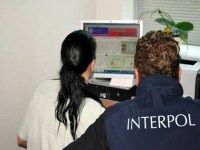 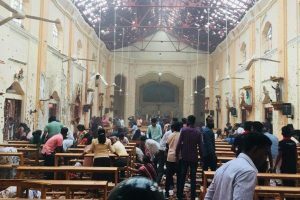 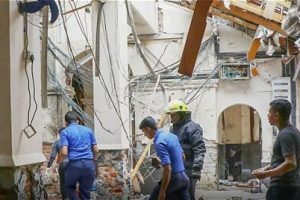 More than 60 people have been arrested in Sri Lanka in connection with Easter Sunday blasts, Police Media Spokesman SP Ruwan Gunasekara said.